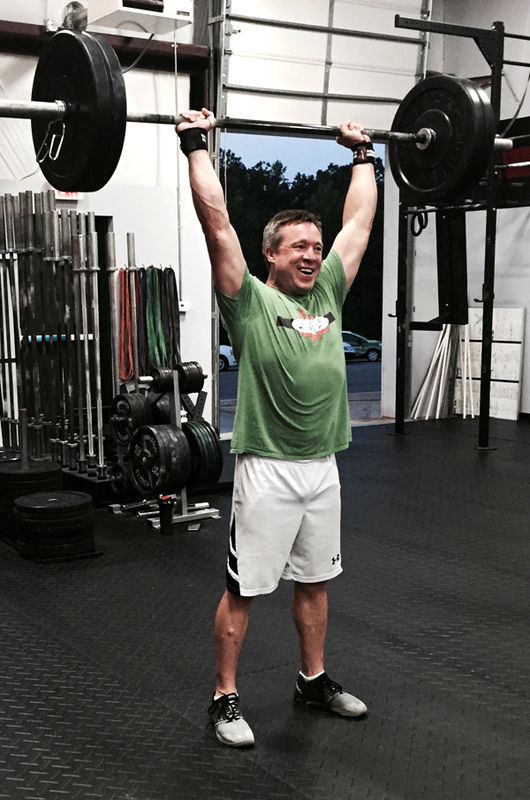 I CrossFit because it helps me stay in shape and keep up with my kids. My daughter is a gymnast at Sonshine and my son loves riding at the Daniel Dhers Action Sports Complex next to the gym. I like being able to show up at the gym and just do whatever the coach has planned for the day. It’s easy and effective. I was at another gym for about a year before I found CrossFit Zeal. I really feel like the community here is unmatched and I enjoy the way the workouts really push you. I can’t imagine doing anything else.